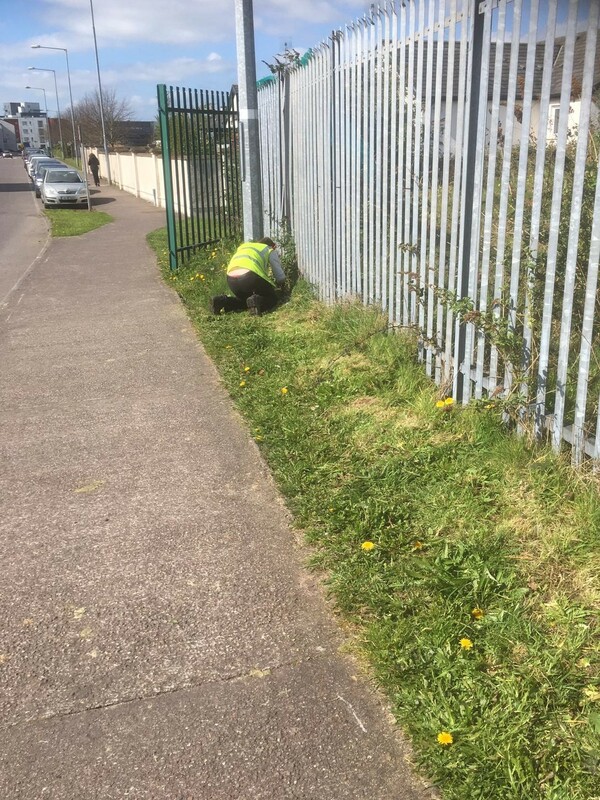 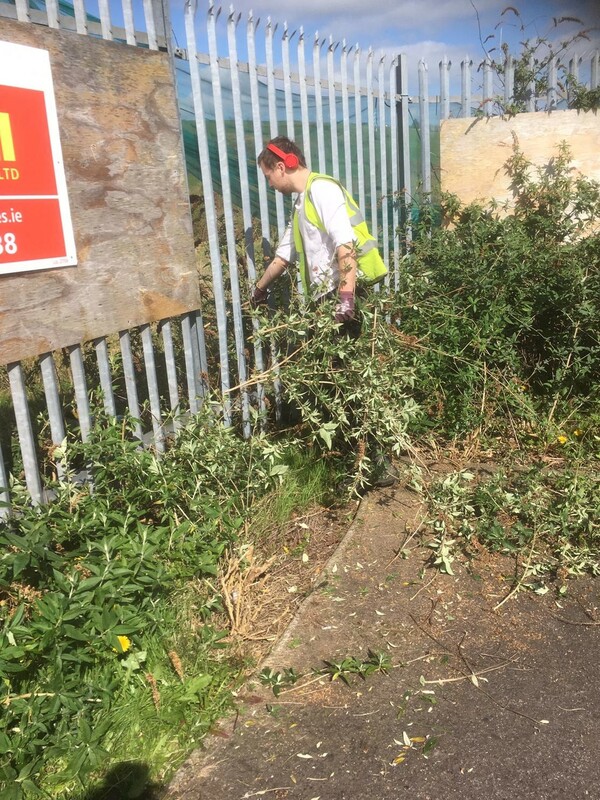 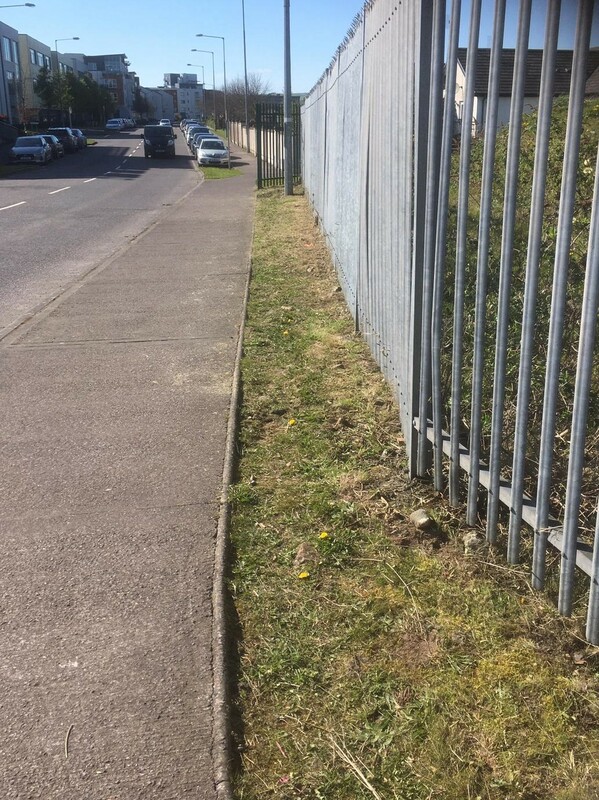 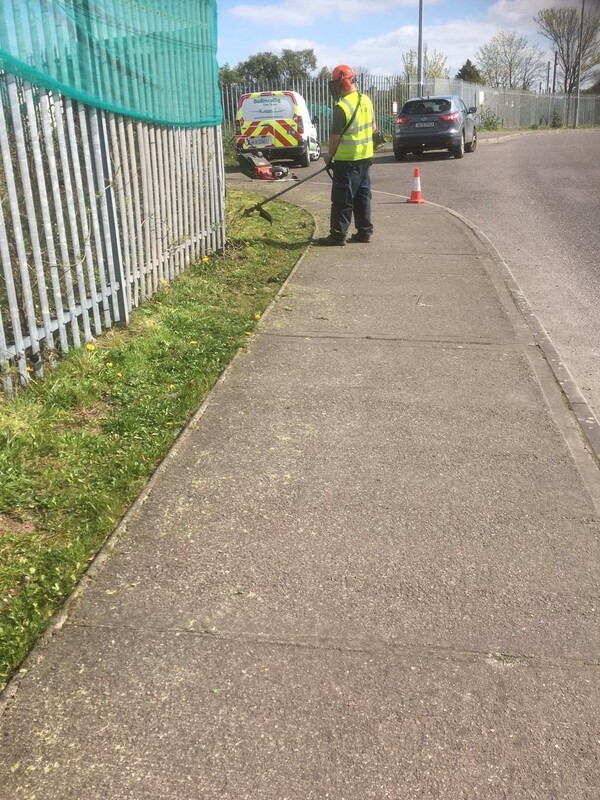 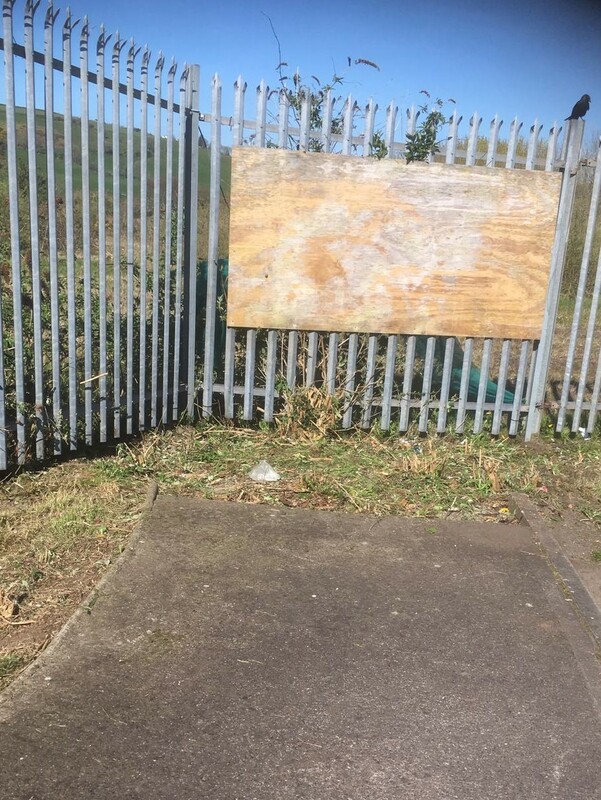 Our CE /TUS Workers carried out a major clean up along the perimeter fence of a site on the Old Fort Road where planning to build a Primary Care Centre has been submitted. 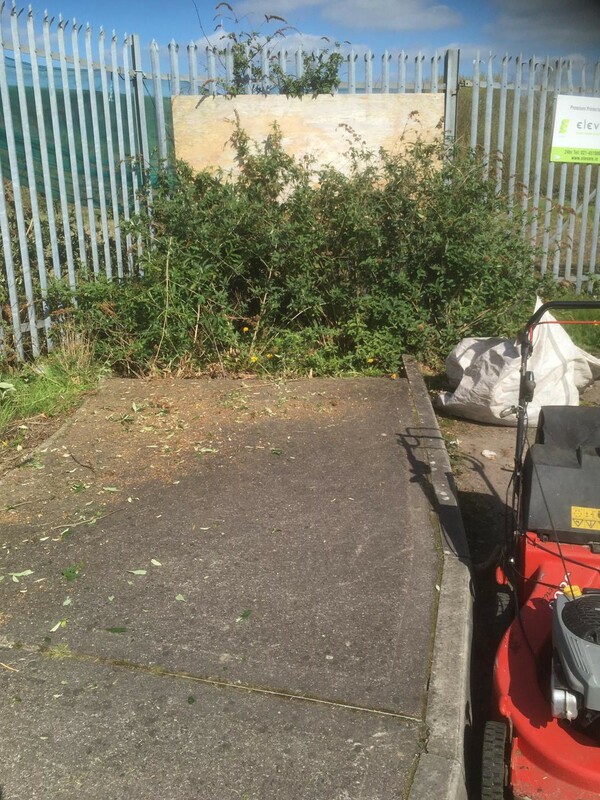 The site had become unsightly and was taking from the general tidiness of the area. 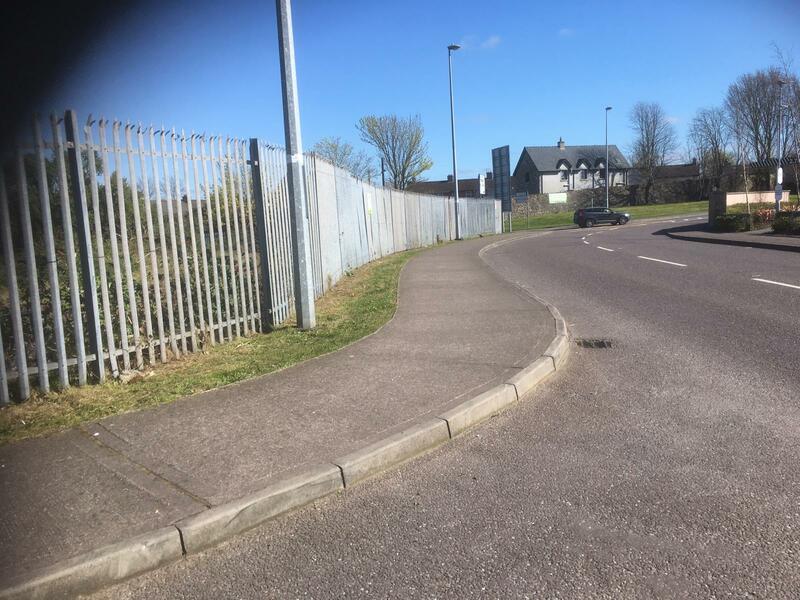 However, this work has made a huge difference. 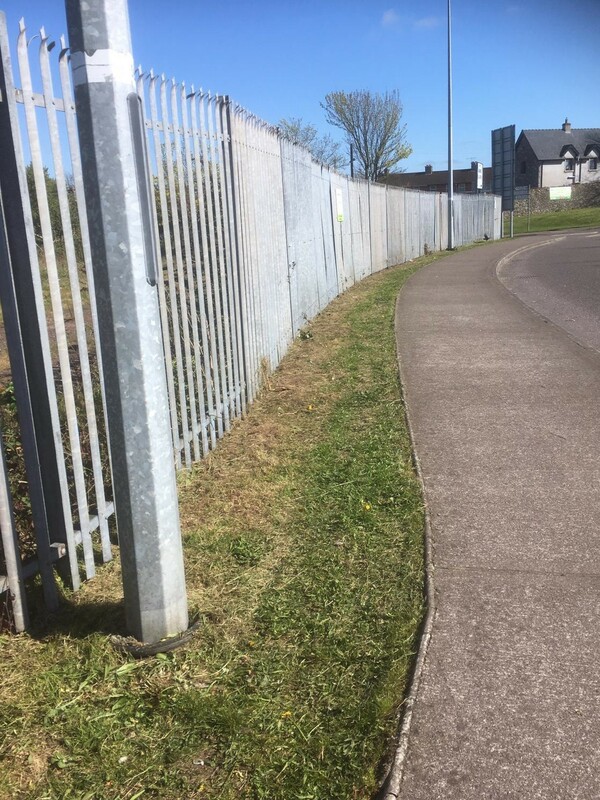 As a result of the removal of green netting and cutting the grass the place blends into its surroundings and the overall view of this busy road is better.